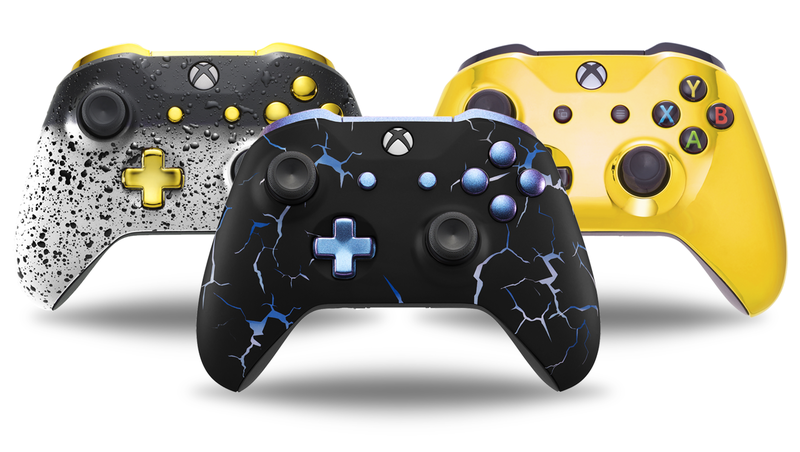 Our Customised Controllers are compatible with all Xbox One Consoles & PC. 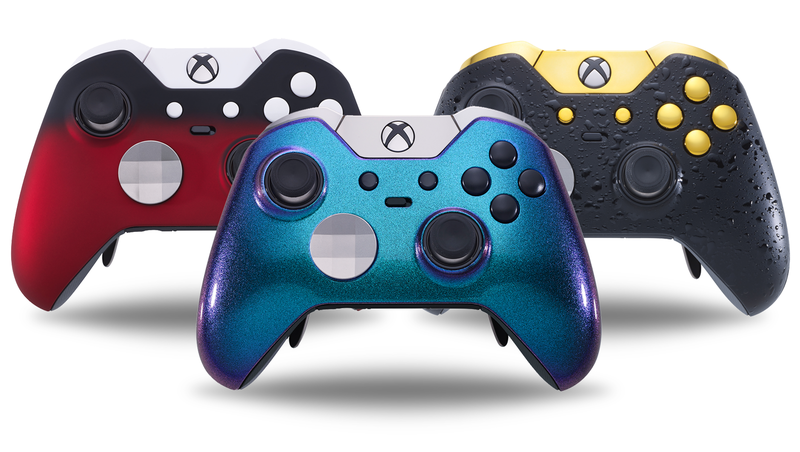 Take your gaming to the next level with the fully customised Xbox Elite Controller. Compatible with all Xbox One Consoles & PC. Choose over 500+ potential combinations to make your dream Xbox One Controller! Choose over 500+ potential combinations to make your own dream Xbox Elite Controller! "Doin' it for the gram"